GE Dryers GFMN110GDWW (Gas) from Hills Flat Lumber Co. This GE 7.0 cu. 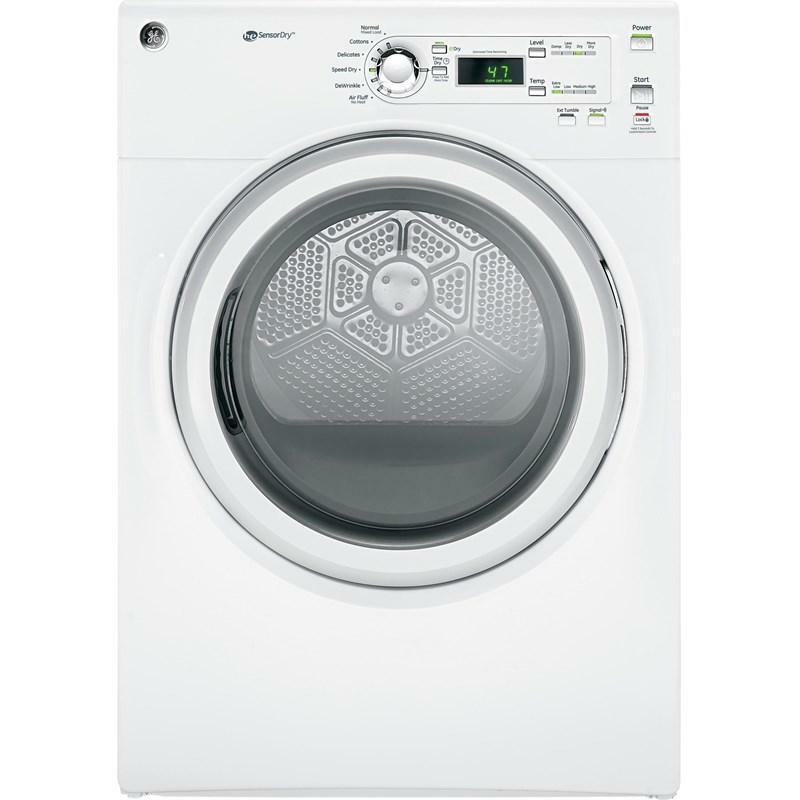 ft. dryer is designed to do so much more than simply dry clothes. 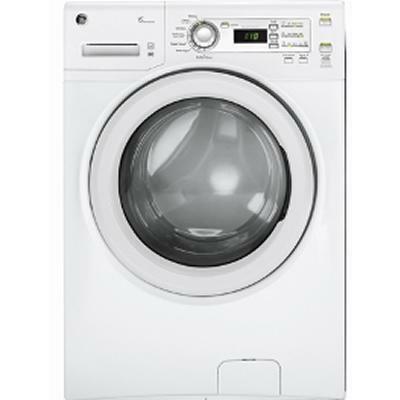 It provides a selection of 4 heat levels that offers enhanced drying performance and fabric care, and the innovative moisture-sensing Sensor Dry technology which helps maintain quality. Dry Cycles Cottons; Delicates; Dewrinkle; Speed Dry; Timed Dry. Additional Information Speed Dry - Quickly dries items and small loads for families on the go. Sensor Dry Plus - Innovative moisture-sensing technlogy helps maintain quality. 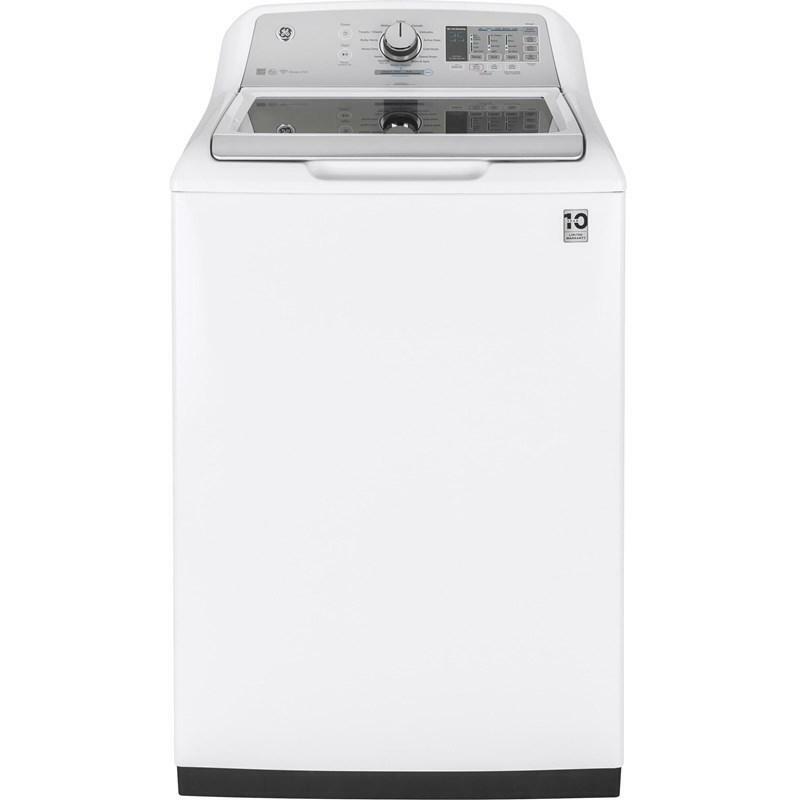 GE top loading washer features SmartDispense™ technology, Dual-Action agitator, WiFi connect and 13+water station programs. Total Capacity DOE: 4.9 cu. ft. / 0.14 cu. m.